Kirk was established in Brisbane in 1995. The practice has expertise in architecture, urban design and environmentally sustainable design. 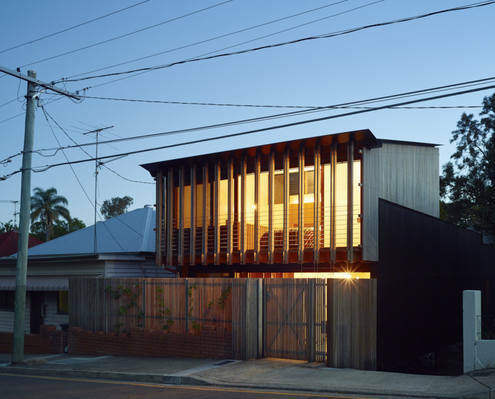 West End House by Kirk Architects A Modern Take on a Timber Workers Cottage Fits in to Brisbane Street With copious amounts of timber inside and out, this modern interpretation of a workers cottage feels natural, warm and welcoming.